The very talented Thomas Heasman-Hunt, who wrote all of our Dwarven Empire background lore among countless other stories, is now a published author! 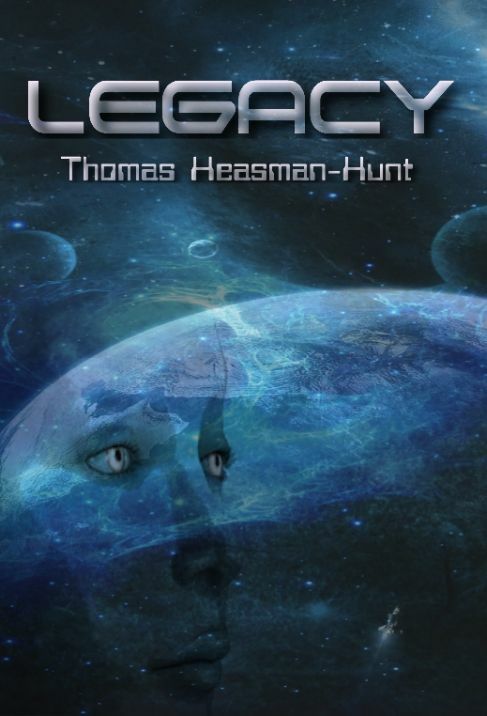 You can buy his Sci-fi book Legacy from Amazon, go take a look! “In a distant part of space in some unknown epoch, humanity has spread across the stars. With access to wondrous technology like the tidal drive that allows for interstellar travel – albeit not without cost – peace has been won after long years of conflict. The architect of that peace was the swashbuckling Captain Ajax, a hero and a legend. But now Captain Ajax has died, leaving his daughter and only heir, Emily, to grapple with his legacy.